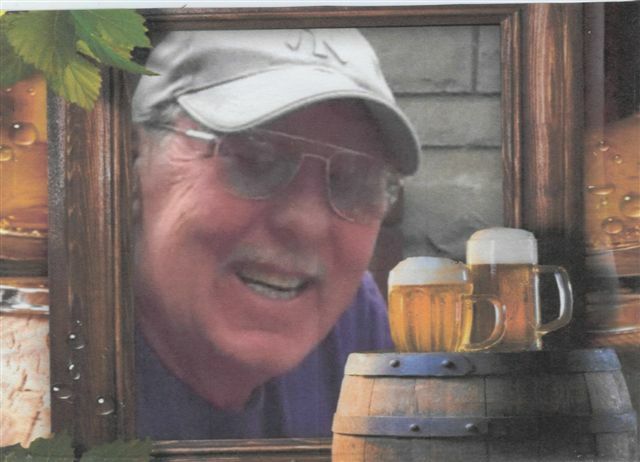 Terry Thomas Smith, age 66 of Hardinsburg, KY died Sunday, November 25, 2018 at Breckinridge Memorial Hospital. He was born in Louisville, KY on April 25, 1952, the son of the late Stanley and LaVerne Nutgrass Smith. Terry was a retired boilermaker who enjoyed being outdoors, "piddling" in his garage and watching UK sports especially basketball. Funeral: St. Romuald Catholic Church 394 North Highway 259 Hardinsburg, KY 40143 on Wednesday, November 28, 2018 at 2 PM. Burial will be in the church cemetery. Visitation will be held at Trent-Dowell Funeral Home 308 South Hardin Street Hardinsburg, KY 40143 on Wednesday after 12:30 PM. Expressions of sympathy are suggested to St. Romuald Catholic Church.